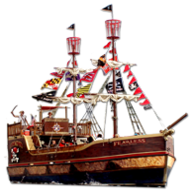 Urban Pirates creates amazing birthdays for riders of all ages! You can choose from one of the packages below or buy individual tickets on any regularly scheduled cruise. Tickets for up to 49 passengers on any Family Adventure Cruise. 30 minutes of boarding activities & 60 minutes of sailing aboard the Fearless. A pirate birthday song and a special sword for the birthday pirate. 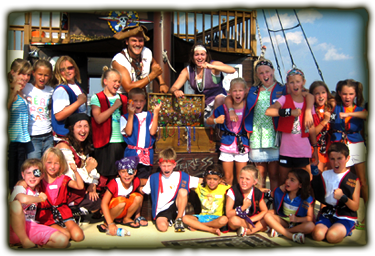 Each child will receive their share of pirate treasure & a pirate eye-patch. On all full boat packages our policy is B.Y.O.G. – Bring Your Own Grog! Tickets for up to 25 passengers on any Family Adventure Cruise. Tickets for up to 15 passengers on any Family Adventure Cruise. Enjoy 45 minutes in the Pirate Party Room after your cruise exclusively for you and your guests for food and cake. The tables and benches, plates, cups, napkins, forks, and serving utensils. Party room pirate decorations and balloons. 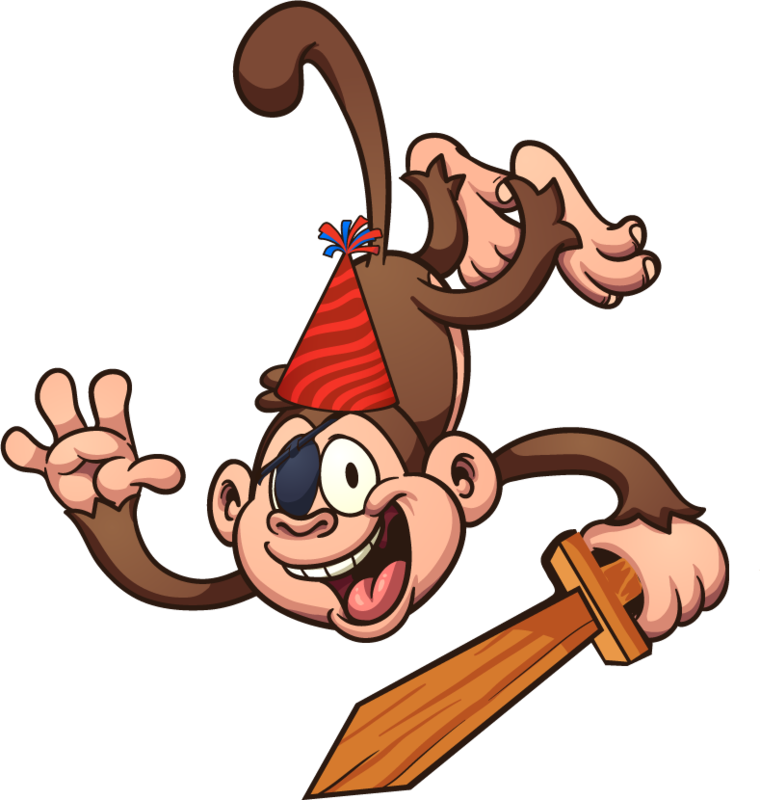 A 'Party Pirate' will lead your guests in a rousing pirate birthday song, cut and serve the cake and food so you are able to sit back, relax, and focus on your pirates’ special day. We will store your food, cake, and presents while you sail on the ship and will clean up everything at the end of the party. The cake, food, and beverages of your choice. Additional time beyond the 45 minutes is available, call for details. Party Room must be added to birthday package or individual ticket purchase. 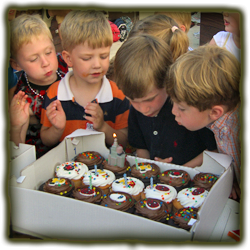 Learn more about Birthday Adventures - Frequently Asked Questions. The Fearless can accommodate a maximum of 49 passengers per cruise. A ticket must be purchased for each adult, child, and infant rider. 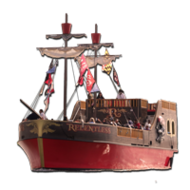 If you choose the Buccaneer or Captain's Special package you will be sharing the ship with other passengers. Prices do not include 10% Baltimore A&A Tax.